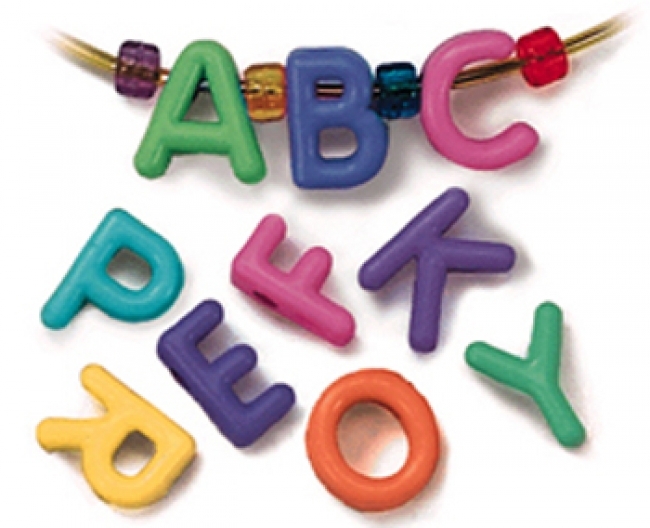 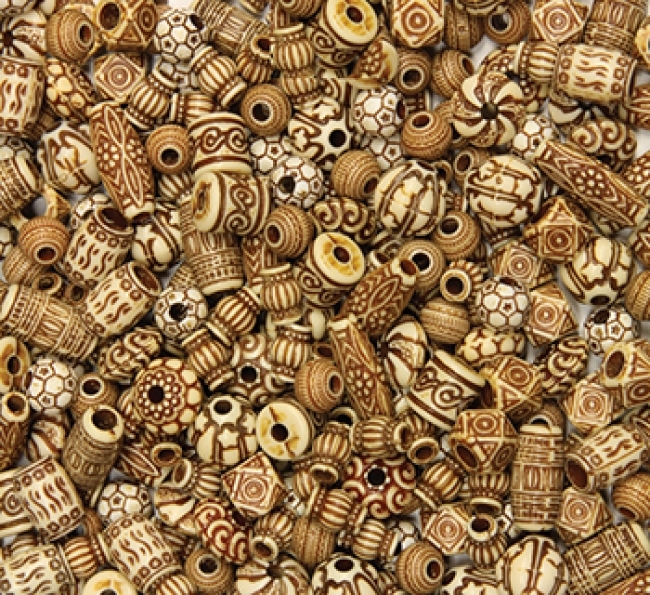 Bag contains 8 ounces of of beads in assorted shapes and in natural colors. 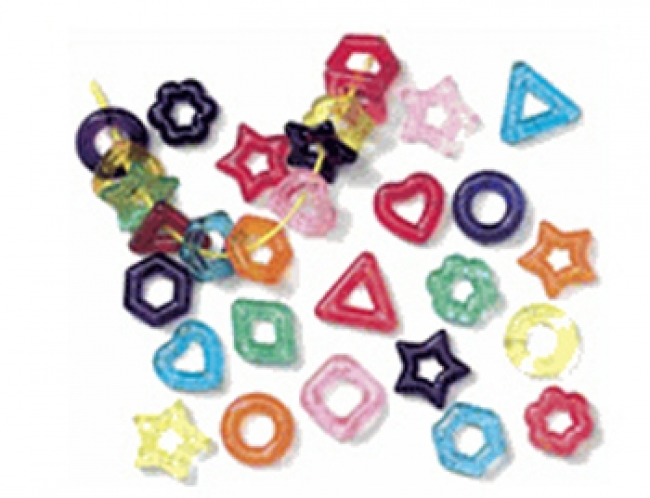 220 translucently colored stringing ring beads — fun for any beading project. 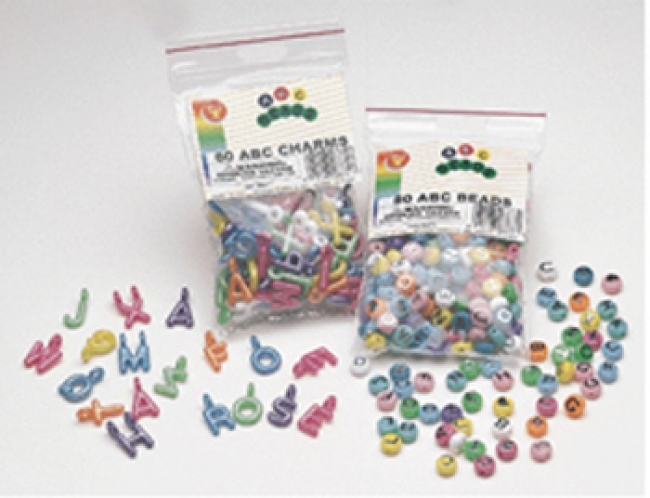 Craft beads from Hygloss come in a huge range of shapes, colors and packaging options. 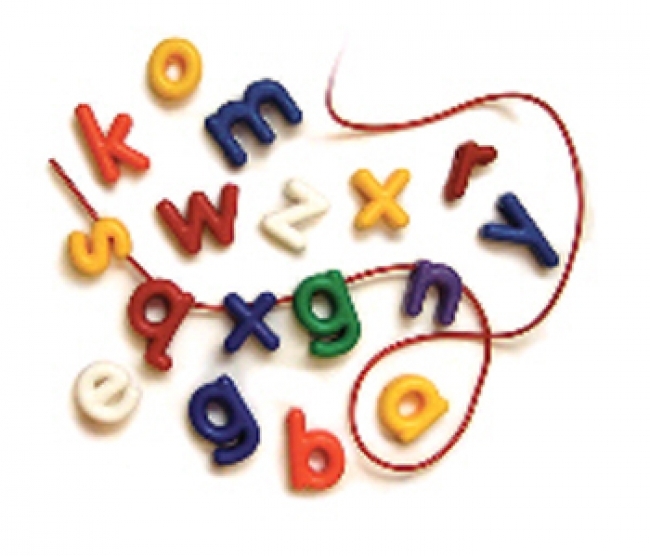 Beading thread is included, as well. 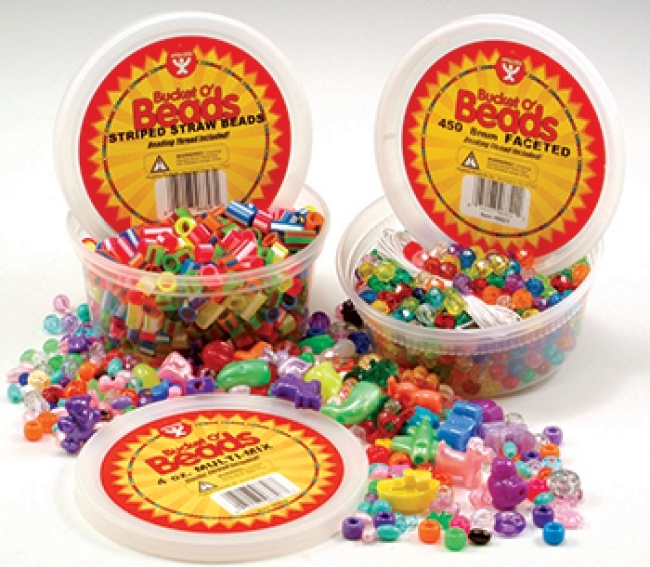 Package contains 4oz multi-mix of beads. 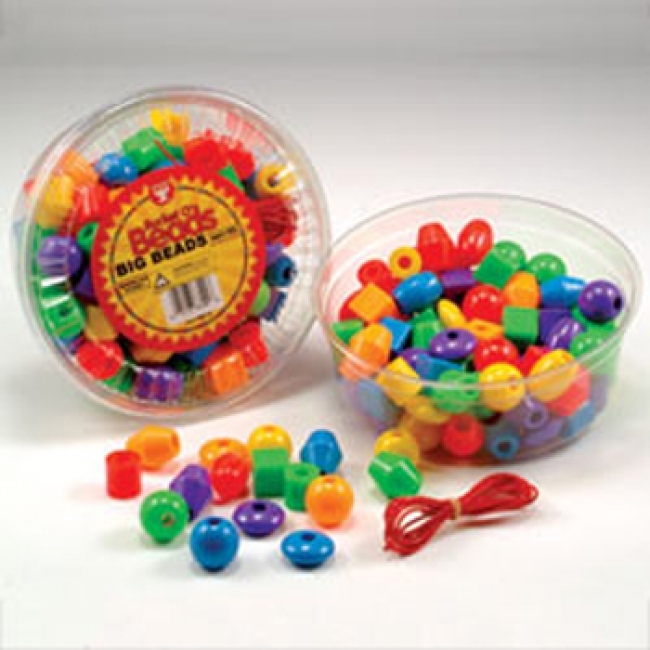 Many popular styles packaged in handy storage containers. 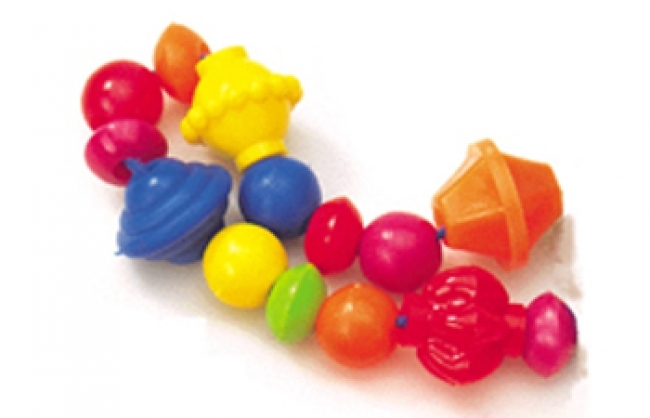 Big beads for little fingers. 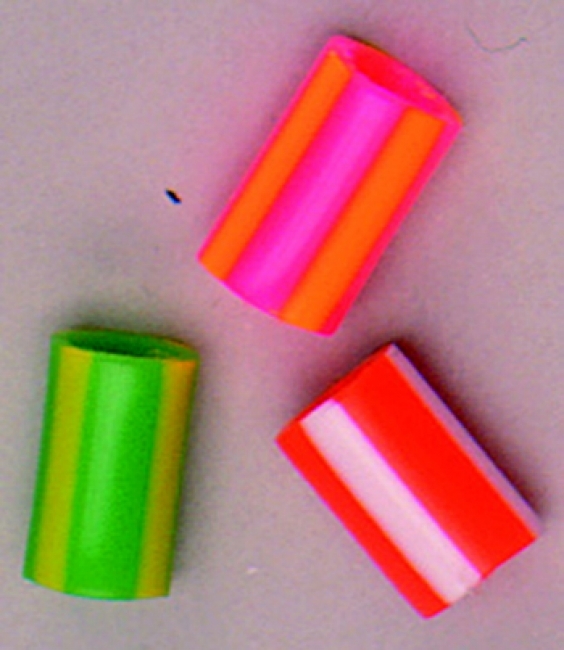 Many colors and shapes. 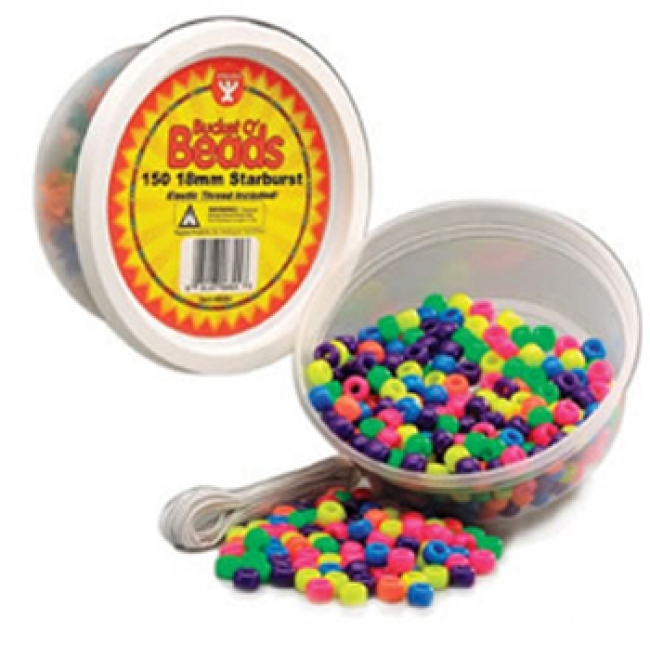 100 per package.